Scroll down for the #mrx conversation report for September 13th, 2018 EST. When it comes to participants, we ranked 17th among 528 conversations. 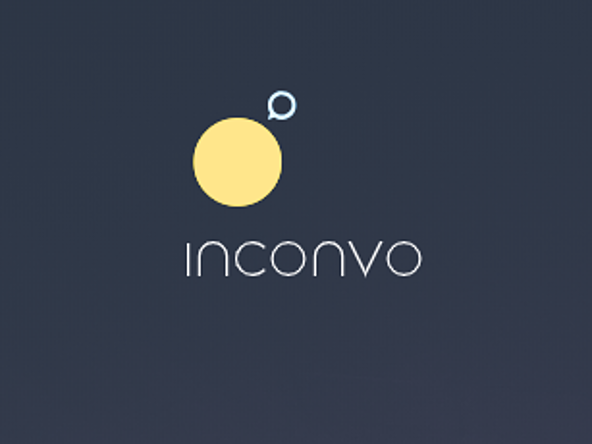 In terms of the number of posts, we ranked 17th out of 528 conversations that took place. This conversation ranked 13th out of 528 in terms of the amplification of ideas & content. There were 87 reshares, 39% of posts, during the course of the conversation. 59% of participants in this conversation shared a total of 24 unique pieces of content. Your inside scoop on what’s hot in the world of Chinese Entertainment, direct from Weibo! International data and analytics group YouGov has bought audience conversation platform inconvo for an undisclosed amount. Subscribe to the Research Now blog to learn more about industry news focusing on audiences, healthcare, marketing, retail, survey design, and trends. Latest from Confirmit. Market Research industry news, what's new with our customer experience management platform, VoC articles, voice of the customer news articles, and more.